"The slightly cooler growing season benefited the 2015 La Poza de Ballesteros, which comes from a more generous vineyard with deeper soils that tend to produce more generous wines from riper fruit. 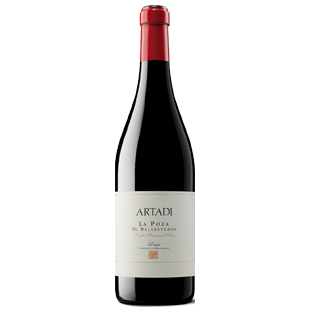 The more approachable wines from this vintage saw a shorter élevage, and La Poza only spent nine months in barrel. Here, I did have a preference between this 2015 and 2014, always a fruit-driven wine, with lush fruit and roundness."